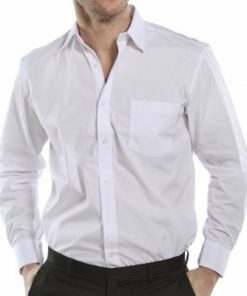 We have a good range of work shirts for you to choose from that are perfect for wearing to the office. 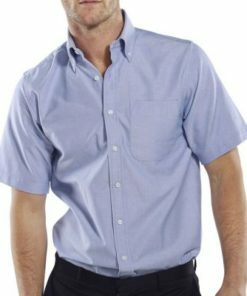 Classic work shirts, Long sleeve shirts, short sleeve shirts, pilot shirts, oxford shirts, cotton shirts and ladies blouses. 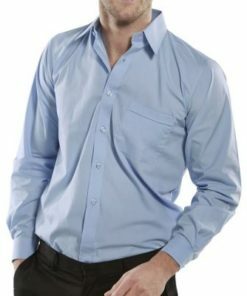 Our range of shirts and blouses are of exceptional quality. 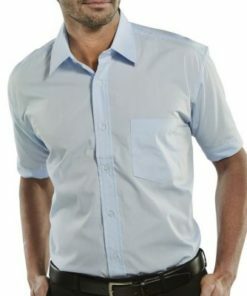 Affordable, comfortable, practical and stylish. 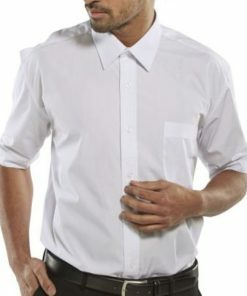 Turn up to the office in style! 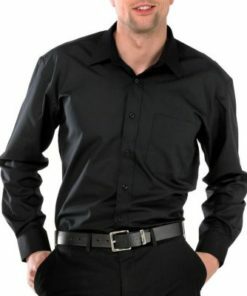 We offer a range of collar sizes and colours to choose from. 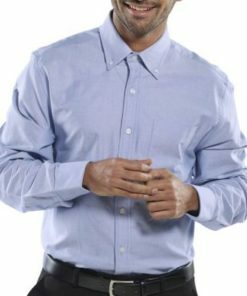 Collar sizes 14.5 to 20 are available. 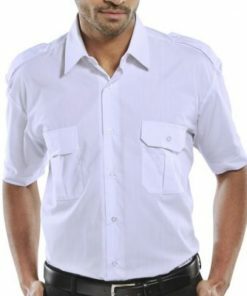 Most of our shirts are made from easycare polycotton and feature breast pockets, button fastening and stiffened collars. Designed for durability and comfort. Made to work as hard as you do. 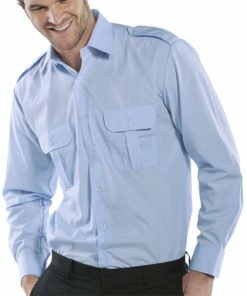 Our shirts are part of our large workwear collection. 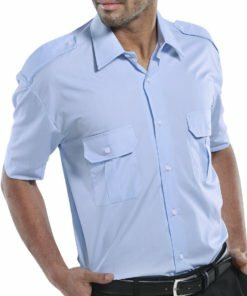 White shirts, blue shirts, black shirts. Need some help with your online order? Can’t find your size? Then give us a call on 0330 0885 675 for some friendly assistance.